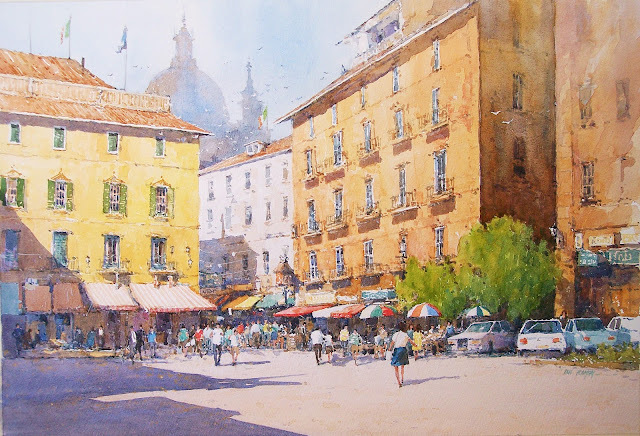 Ian Ramsay Watercolors: Need an Italian holiday ? Need an Italian holiday ? image size 12 1/2" x 18 1/2"